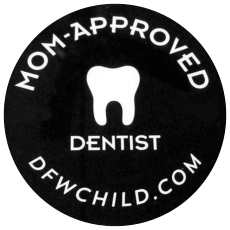 Thanks to our wonderful patients for nominating Dr. Jacob as the Dallas Child “Mom Approved Dentist”! It is truly an honor to work with such great kids and their wonderful parents! 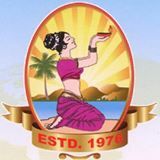 Must be Active Patient for 1 Year. *Refer 5 Active Patients in good standing for 1 year and Receive up to $200 Orchid Bucks towards treatment. *Drawings are held regularly for all active patients. Prizes can include Dental equipment, free movie passes, Dallas pro-team sports tickets, Gift Cards and more! When you wish to enhance your life by enhancing your smile with us, you can either come visit our clinic or schedule an appointment online or by calling our service hotline at 972-424-3555.